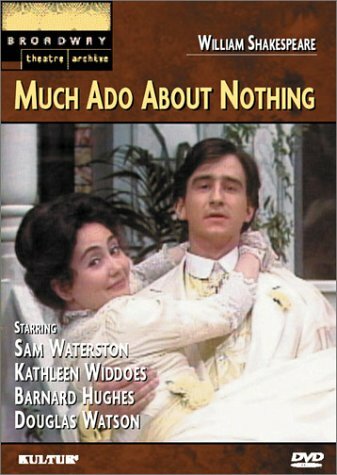 Thanks to blog reader Tue for pointing me to Peter Moss’s 1987 production of Much Ado About Nothing filmed by the Canadian Broadcasting Corporation and available on YouTube. 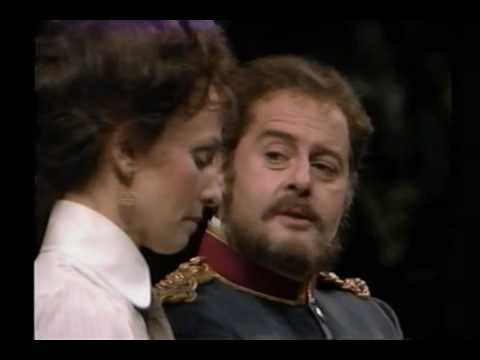 It’s a very enjoyable version of the Stratford, Ontario stage production starring Tandy Cronyn (daughter of Jessica Tandy and Hume Cronyn) as Beatrice and Richard Monette as Benedick. I’ve enjoyed the different takes on Beatrice and Benedick in all the film versions I’ve watched. These must be fun characters to play with all the witty repartee. 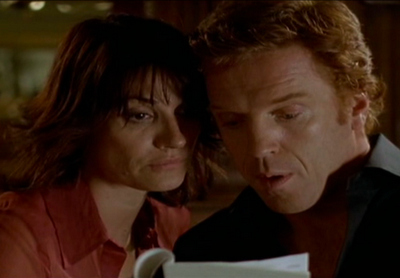 Cronyn and Monette are very good together. Monette is skilled at using hilarious facial expressions and gestures to get more mileage out of his comic lines. It’s fun to watch and several times he had me laughing out loud just from the looks on his face. I particularly like Brent Carver’s version of Don John here. He’s smarmy and diabolical. I really enjoy his performance of a character that is challenging to bring to life. Don Pedro is interesting to me. 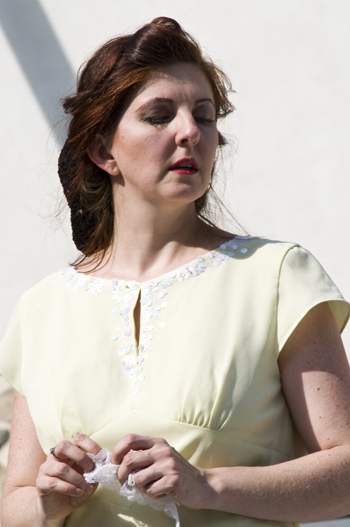 In reading the play, I dislike the character. 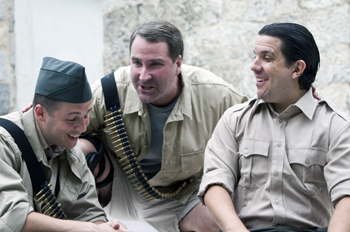 In performance, including here played by Edward Atienza, I see much good humor and charm in Pedro. 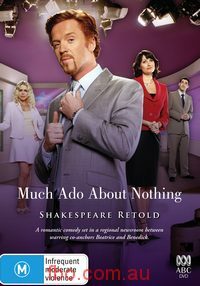 In this Canadian production, I very much enjoy the giggling hilarity of the pranksters as they trick Benedick into loving Beatrice. Pedro is the lead clown and it’s all in good fun. 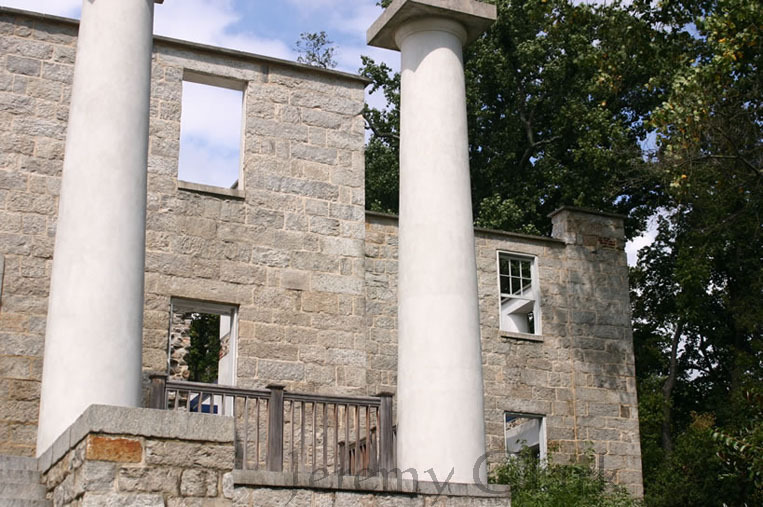 For me, there are no weak spots in this filmed-for-TV production. As I say, Don John and Benedick stand out as particularly strong here. 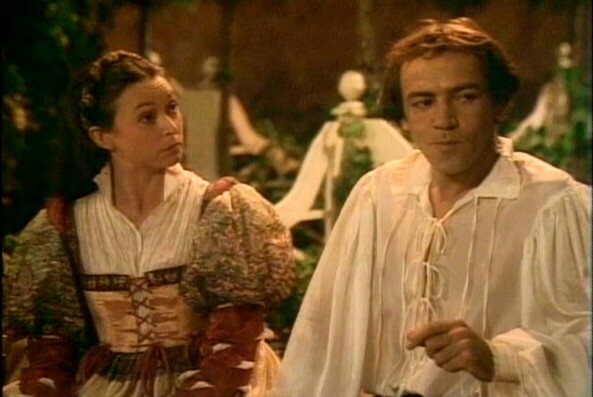 Now that I’ve read the text a couple times, I’ve also had a chance to go back and watch the Branagh and New York Shakespeare Festival versions. Here’s my take: the Branagh movie is by far the best. It’s a beautiful and wonderfully watchable film. I love Emma Thompson’s Beatrice. But I still dislike Michael Keaton (as Dogberry) and Keanu Reeves (as Don John) in this film. 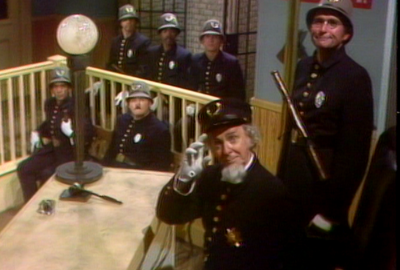 I like the Keystone Kops version of Dogberry best (from the New York production). After reading the text, I like the New York production better in general than I did on first viewing (and maybe I’m just not as tired now as I was then, when it put me immediately to sleep each time I turned it on! ), but it’s still a bit zany overall for my taste. I like the New York version least of the film versions I’ve seen (although it’s still enjoyable). FYI on my Play by Play page, I list the films in each category with my favorites first. 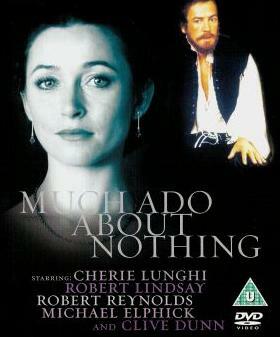 This is the last film version I have for Much Ado About Nothing. Let me know if I missed something I should see! I enjoyed the Canadian broadcast… I’d love to get up north to Stratford, Ontario some day!